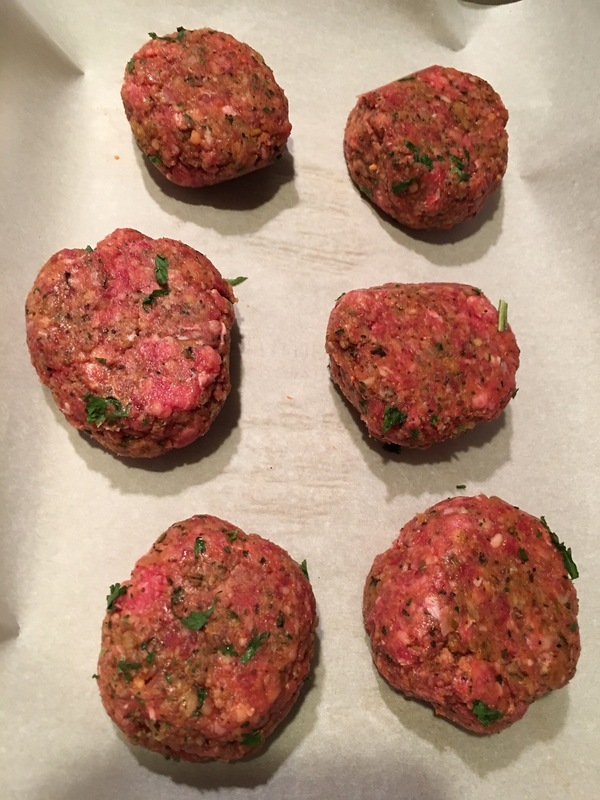 Quick weeknight meal, a few meatball dishes. – Hurried Home Chef! 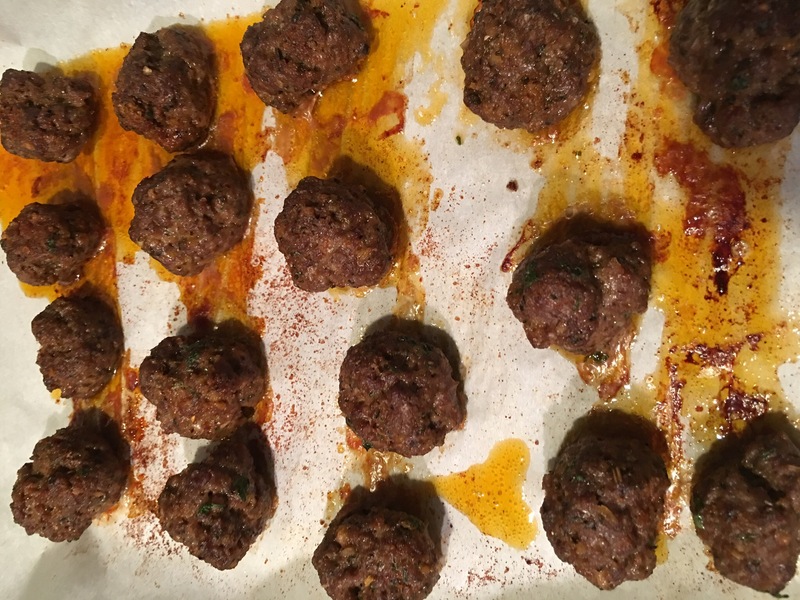 Quick weeknight meal, a few meatball dishes. Taking help from the store is just a reality, not everyone has time to make everything from scratch these days. I like the local store here and they have prepared meatballs that are raw. I like to make them smaller and bake them at 350. I bake things so I don’t have to be there watching it the entire time. I use a parchment lined cookie sheet to further reduce my kitchen cleanup time. Once done you can do a variety of things. 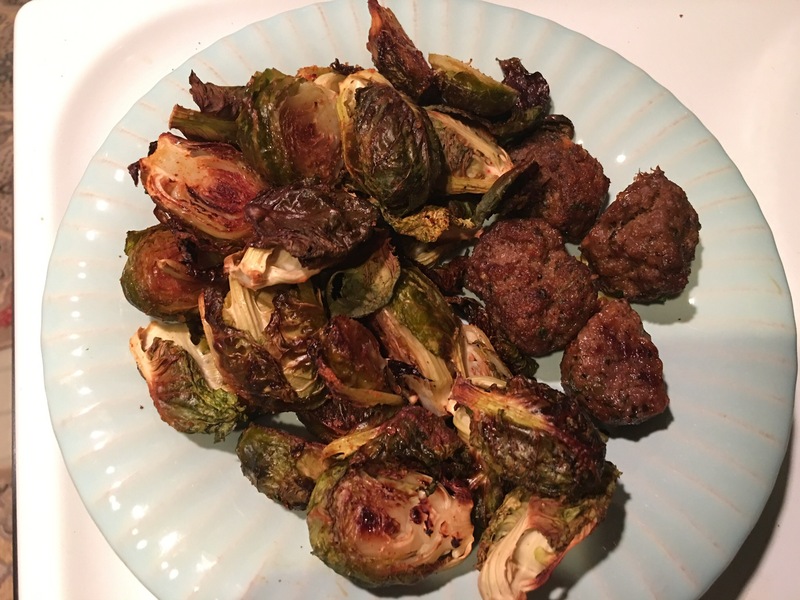 The day I cook them, I will just eat them with roasted veg, here are the brussels again. 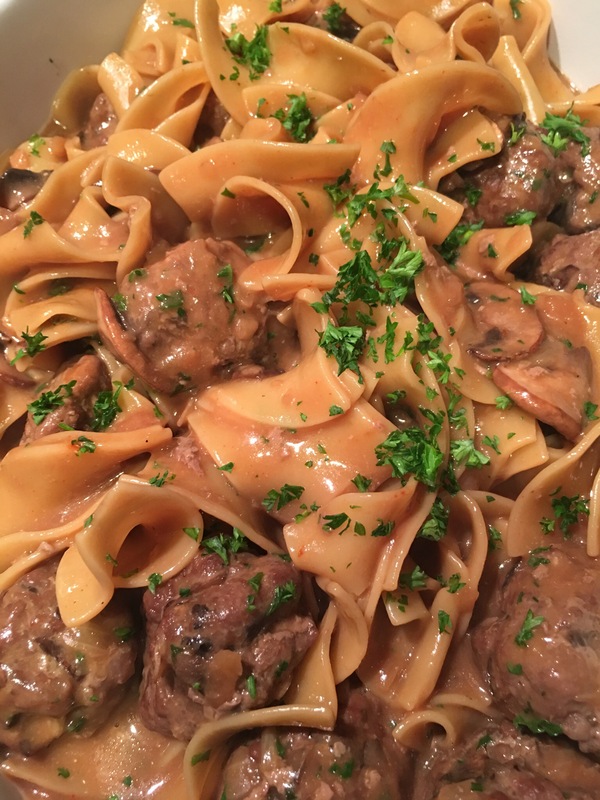 They can also end up as a Swedish meat ball dish with pasta, click here for that post. Or even a marinara with pasta or gnocchi. Next Post Let’s talk beets!